King Felipe once again spoke out against the separatist movement in Catalonia late last month. The King, while not addressing the issue directly, let himself be understood during remarks at the Princess of Girona Foundation awards. The King, speaking to an audience that included Catalan President Carles Puigdemont, who favors a referendum on independence, expressed “sincere and firm commitment” to Girona and Catalonia. The King and the Madrid government have repeatedly stressed territorial unity, coexistence and the rule of law. 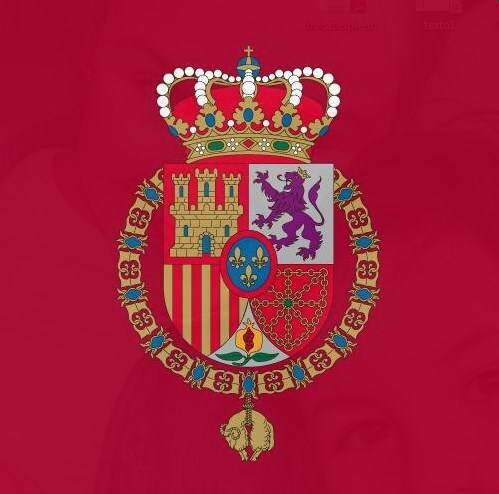 As heir to the throne, King Felipe’s young daughter, Princess Leonor, holds the title of Princess of Asturias. She also holds several other similar titles based on the different historical kingdoms that now make up Spain. The Prince or Princess of Girona title went to heirs of the Aragonese throne, which included Catalonia. The Girona region, north of Barcelona near the French border, is known for above average pro-independence sentiments. A magazine article about Princess Leonor, 11, caused a stir in recent days and gave birth to numerous online memes. In trying to tell people about the Princess, the piece mentioned her liking Japanese film director Kurosawa. Many Spaniards felt the Royal Household was trying to oversell the Princess, or that her tastes were too pretentious, particularly for her age.